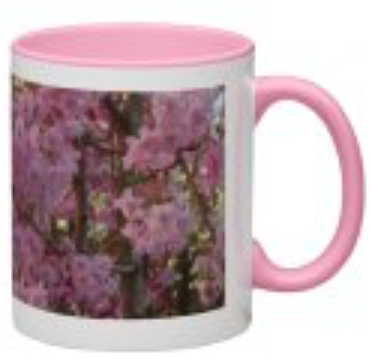 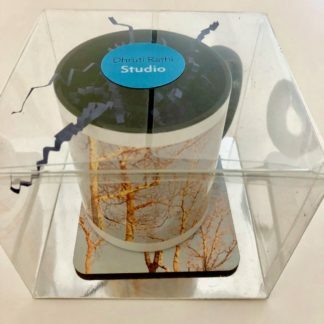 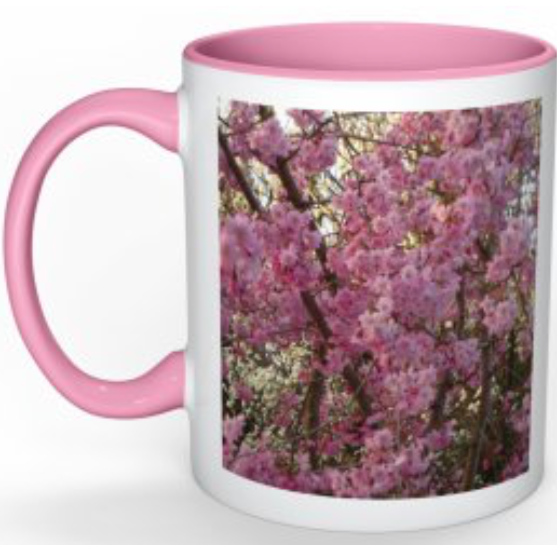 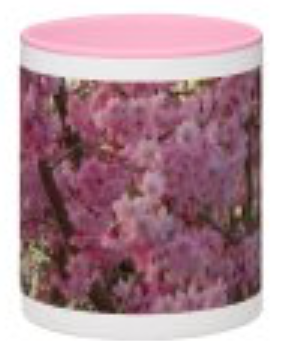 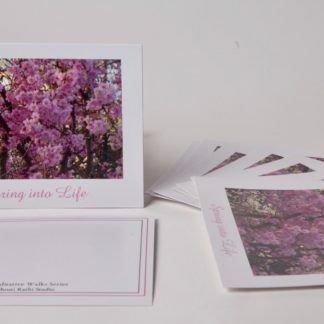 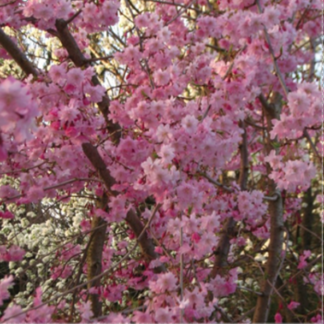 Spring into Life Wraparound Mug has the image of wonderful Weeping Cherry. 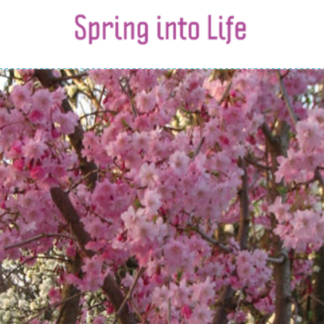 Nature is bringing life back to the landscape after a long wintry night! 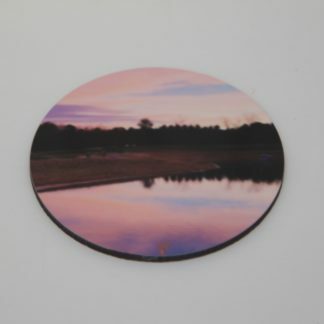 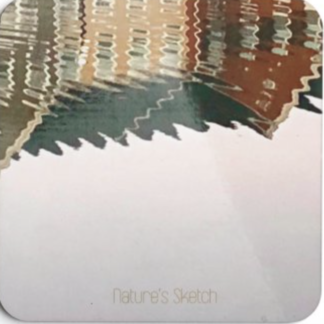 It was a cue from Mother Nature for us to get back to living life and enjoying the beauty that surrounds us. 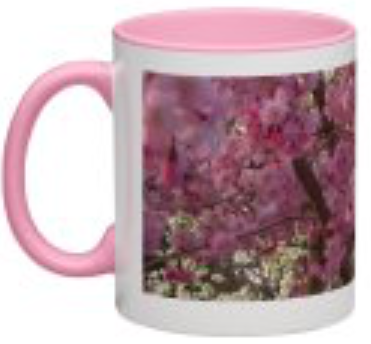 An 11oz two tone mug in pink white that has a wraparound image and is microwave and dishwasher safe. 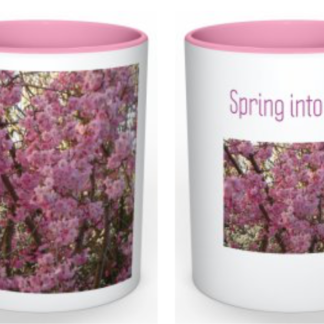 Spring into Life Wraparound Mug has a colorful image of a Weeping Cherry blossoms and is a two tone mug in pink and white. 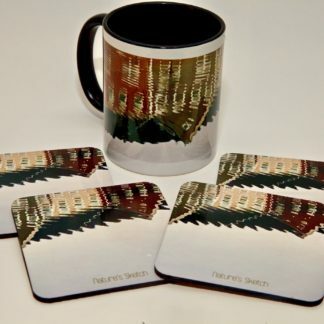 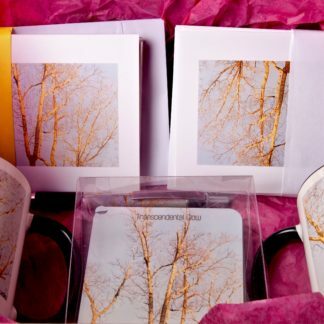 The mug can be customized with words of your choice and would be a wonderful birthday gift for someone special.